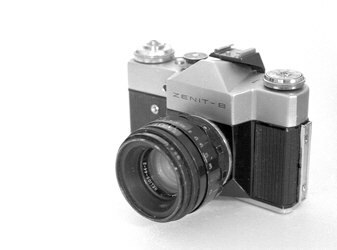 The Zenit B is clearly the follow up of the Zenit 3M. It looks very similar, just a little more heavy and 'modern'. 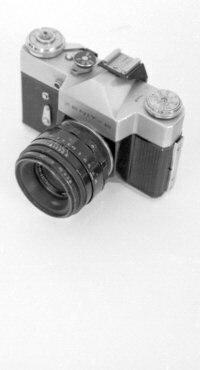 The Zenith-B already used the larger M42 lens mount instead of the M39 of earlier models. The knobs and wheels however look still very similar to those on earlier models and it's clear to see where the design came from. This model is also the first model with a Accessory shoe mounted above the prisma and it shows: it's clearly a 'no need to design it properly' kind of job. Shutter is still the old fashioned Leica style cloth shutter already seen in the FED and Zorki cameras from the 1950. It's a good design however so there was no need to have it changed. Lens : Changable, M42 screw mount.  Features : Standard flash socket and an accessory shoe.